January 1, 2019 Inderjeet1 Comment on Ranveer Singh and Alia Bhatt Gully Boy release date is confirmed with its first look poster out today. 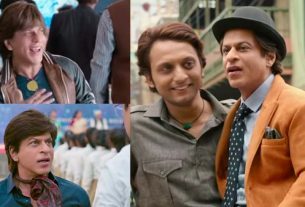 Ranveer Singh has already given New Year gift to his fans in shape of his last superhit of 2018 Simmba. 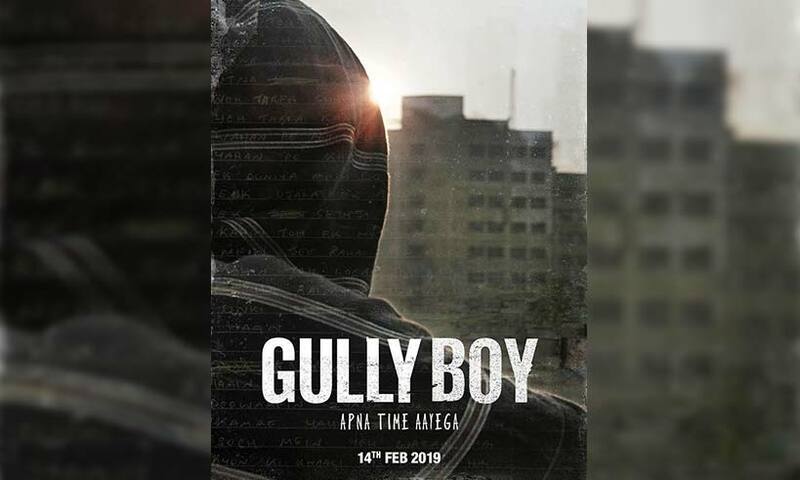 This was not enough from Ranveer Singh and on the occasion of New Year his upcoming film Gully Boy’s release date with its First Look Poster is out. 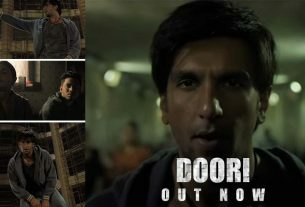 ‘Gully Boy’ is based on lives of Mumbai Rappers Divine and Naezy and the title ‘Gully Boy’ came from their one of the famous raps ‘Meri Gully Mein’. 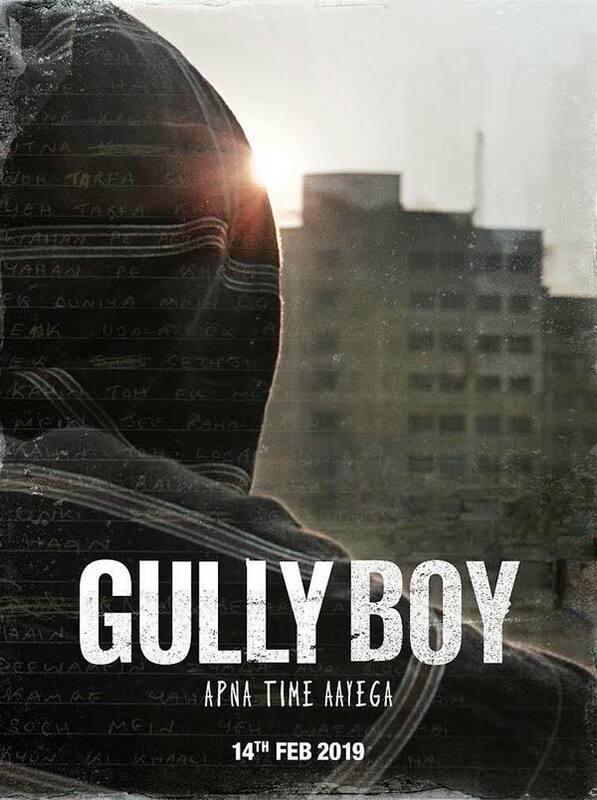 ‘Gully Boy’ is directed and written by Zoya Akhtar and produced by Farhan Akhtar, Zoya Akhtar and Ritesh Sidhwani. Shanakar-Ehsaan-Loy gave their magical music to this Musical Drama film. Ranveer Singh and Alia Bhatt are the lead pair of Gully Boy while Pooja Gor & Vijay Sharma are in the supporting roles. 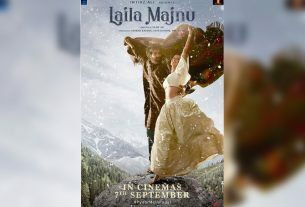 This is Ranveer Singh and Alia Bhatts’ first movie together. Gully Boy is going to be released on this Valentine’s Day i.e. 14th Feb 2019 which is a Thursday and film gets an extended weekend of four days. Stay tuned for other updates regarding Ranveer-Alia Gully Boy and other Bollywood stuff.